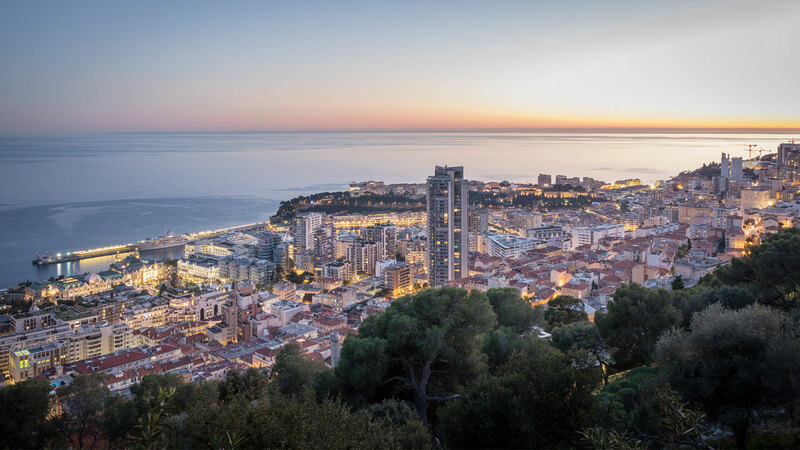 This two-bedroom apartment with a surface area of 190m2 is located in the Sun Tower building in the heart of Monte Carlo. It needs to be refurbished but has great potential. The apartment has a terrace of 43.71m2 and stunning views over the harbour, the open sea, the mountains and Monaco. The building, which is close to the Monte Carlo Casino and the luxury boutiques of the One Monte Carlo complex, benefits from a concierge service. In the prestigious building "Le Park Palace" in the heart of the Golden Square this large 3 roomed apartment boasts an exceptionally central location close to the Casino gardens and the One Monte-Carlo.